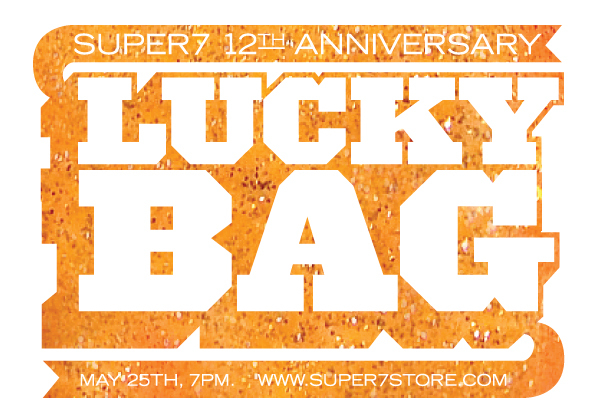 The Super7 12th Anniversary Lucky Bags on the way! Each Lucky Bag is filled to the brim with unseen test-shots, one-off custom figures, brand new toys and more! Lucky Bags contain 9 figures total, $300 each. AVAILABLE NOW! STAR WARS PRINT – JANGO FETT! OBI-WAN’S DESERT VIGIL – PRINT AVAILABLE NOW!